Try a search engine query on “Hawaii CIO,” or “Hawaii Chief Information Officer.” You might get a couple corporate links pop up, or possibly the University of Hawaii’s CIO link, but the only state agency within the first two pages of links is for the Information and Communications Services Division of the Department of Accounting and General Services (DAGS). 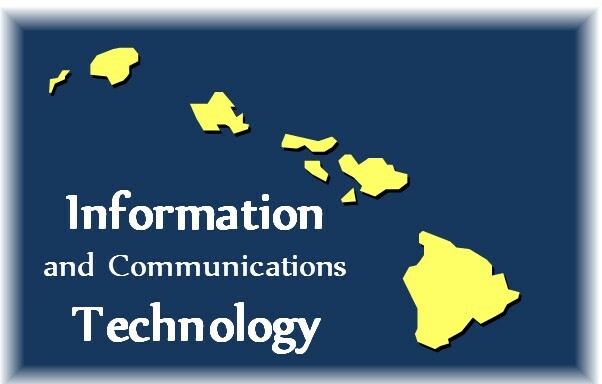 The first impression, once hitting the Hawaii Information and Communications Services Division (ICSD) landing page on the State of Hawaii’s website, is the microwave tower graphic. 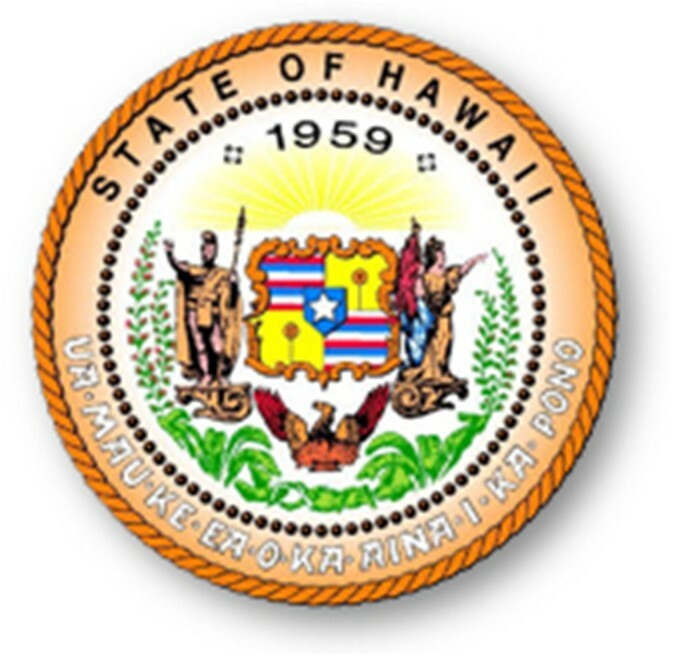 In fact, the Hawaii CIO, as appointed by the governor in 2004, acts in this capacity as a part time job, as his “day job” is comptroller of the State. In that role, the only true function managed within the ICSD is oversight of the state’s main data center. Browsing through the ICSD site is quite interesting. Having spent a fair amount of time drilling through California’s CIO landing page, where you are greeted with a well stocked mashup of not less than 14 interactive objects giving access to topics from current news, to blog entries, to CIO department links, to instructions on following the CIO’s activities through Twitter, Facebook, and YouTube (all meetings and public activities are recorded and made available to the ‘Ether), I expected a similar menu of objects on the Hawaii page. Clearly Hawaii is a much smaller state, so expectations were set, but I did expect a fairly good semaphore of directions I could take to learn more about Hawaii’s office of the CIO. My vision of a governmental CIO was defined by Vivek Kundra, CIO of the United States. A guy who talks about the future of ICT, the strategy of applying ICT to government projects, the leadership, both in thoughts and actions, or the government as a role model for the rest of the country. Cloud computing, data center consolidation, green technology, R&D, cooperation with the private sector, aggressive use of COTS (common of-the-shelf) technology. I love the guy. NOTE: ICT is a term unfamiliar to most Americans. It means “Information and Communications Technology,” and is a term most other countries around the world have adopted to acknowledge the critical role communications plays in any information technology discussion. So I select the button on IT Standards. Cool. Being a cloud computing enthusiast, to put it mildly, I could not help pinging on the item for 11.17 Virtual Storage Access Method, with the expectation this might give me some insight on the cloud computing and virtualization initiatives Hawaii is taking under the guidance of either the CIO or ICSD. MVS? You mean the MVS used in the 1970s? Ooops. Well, how about an overview of IT Standards? Written in 2003, the document is general cut and paste information that could be found in pretty much any basic IT book, with the exception that everything is manual – meaning any standard, recommendation, or update must be done through use of CD-ROM. Well, perhaps document management and approval process doesn’t need to be online. Enough – I am not excited by the ICSD website. 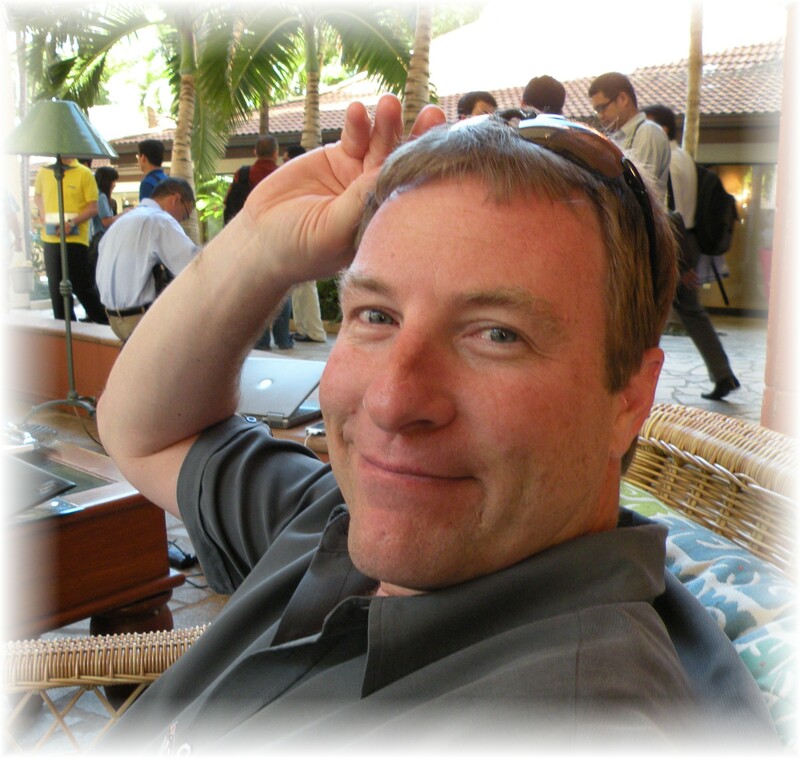 Let’s look at a couple other areas that might provide a bit more information on how Hawaii is doing with topics like overall IT architecture, disaster recovery, and IT strategies. The State’s IT leaders provide weak and ineffective management. The State no longer has a lead agency for information technology. 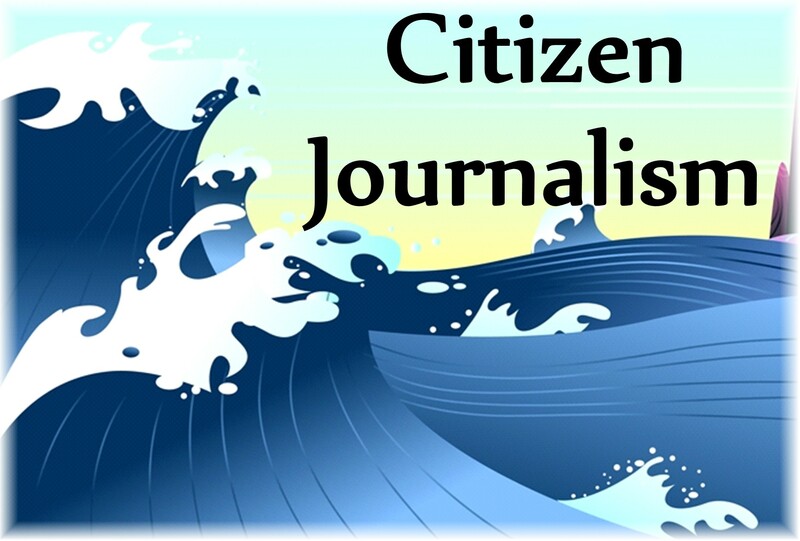 A surge in the use of ICTs by government, civil society and the private sector started in the late 1990s, with the aim not only of improving government efficiency and service delivery, but also to promote increase participation of citizens in the various governance and democratic processes. The use of ICT in the overall field of democratic governance activities relates to three distinct areas where UNDP has already been doing innovative work to support the achievement of the MDGs. First, e-governance which encompasses the use of the ICT tool to enhance both government efficiency, transparency, accountability and service delivery, and citizen participation and engagement in the various democratic and governance processes. Second, the mainstreaming of ICT into the various UNDP Democratic Governance Practice service lines such as Parliaments (e-parliaments), elections (e-elections) and others. And third, the governance of the new ICT which addresses the institutional mechanisms related to emerging issues of privacy, security, censorship and control of the means of information and communications at the national and global levels. That sounds good. As do a couple dozen other examples of equally relevant eGovernment programs included in the study. In fact, current eGovernment development projects in Vietnam, Indonesia, Ghana, and Palestine follow a well documented plan to design, train, plan, and implement eGovernment projects. And they are working. Perhaps Hawai’I could hire a full time CIO, participate in US and international programs supporting development of eGovernment (including the US Trade and Development Agency which sponsors eGoverment programs in many developing countries – such as Palestine, Ethiopia, and Ghana), and use that to develop a 22nd century ICT plan for Hawai’i. We initially touched the topic in a previous post “A Developing Country that Can Teach Hawaii a Lesson.” We’ll continue exploring the topic, and hopefully start working on positive, constructive ideas on how we can make our state more efficient, and a better place to work and live.